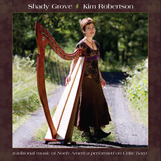 Shady Grove features American folk songs, Stephen Foster tunes, and English and Irish ballads that migrated to the Appalachians, as well as hymns and dances from Playford’s The English Dancing Master. 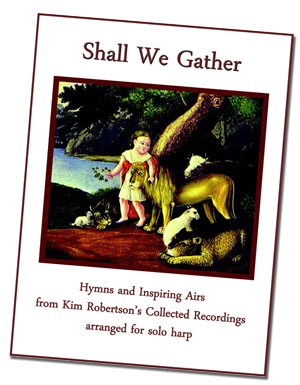 Shall We Gather features a sampler of hymns and soulful airs from Kim's collected Gourd recordings. 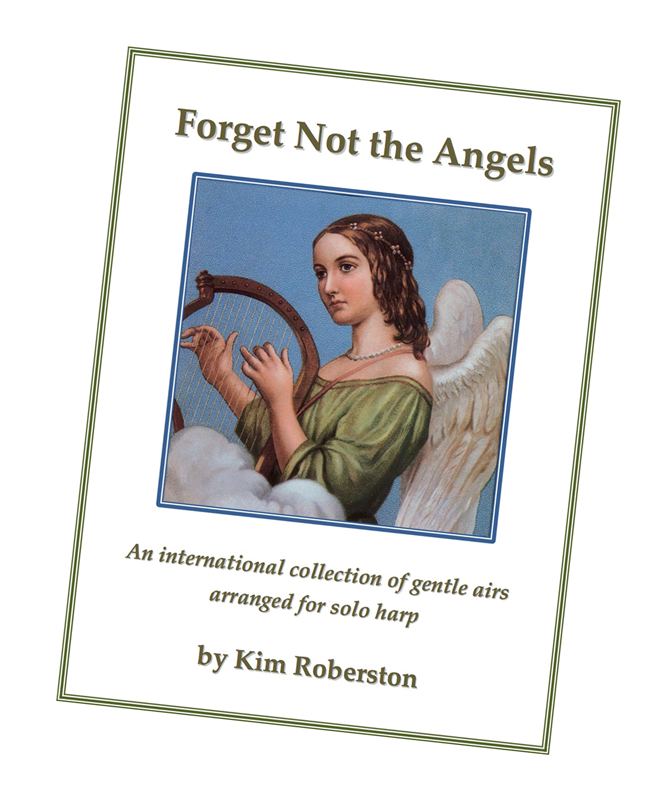 Instrumentation includes solo harp as well as duets and trios with mandolin, wooden flute, cello, oboe with rich arrangements. 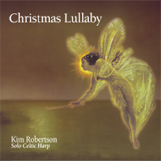 Kim performs solo Celtic harp arrangements of poignant seasonal pieces from all around the globe, including Scottish, Irish, Greek, German, Basque, Polish, and Czech carols (Christ Child Lullaby & Balloo Lammy, Lo, How a Rose E'er Blooming, Silent Night and more. 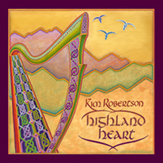 Ancient melodies, traditional tunes, hymns, and contemporary compositions on Celtic harp. 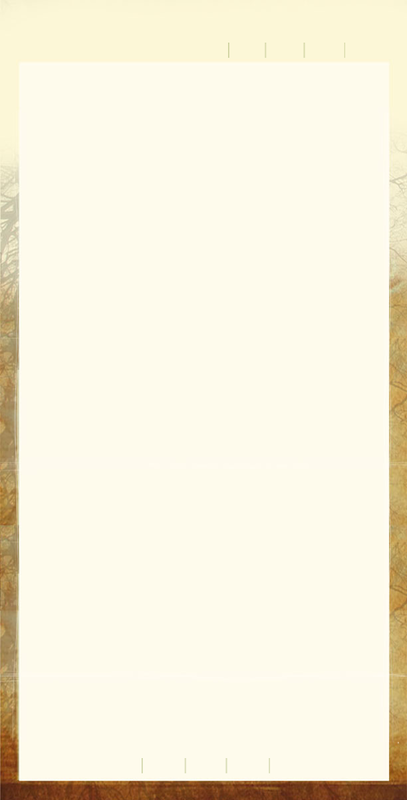 Includes: Beauty in Tears, Poor Wayfaring Stranger, The Boys of Ballisodare featuring George Winston on guitar, All Things Bright and Beautiful w/strings, Be Thou My Vision, w/ Irish flute, and the Judy Collins song Since You've Asked w/ cello and English horn. 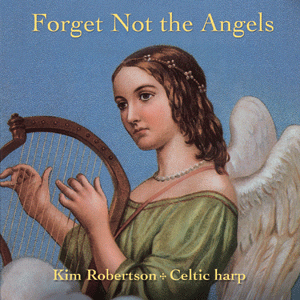 Kim joins forces with Canadian harpist Sharlene Wallace in a collection of high-spirited and soulful Celtic harp duets. 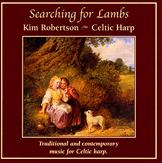 Selections include contemporary and traditional music from Scotland, Ireland, France, South America and Canada. 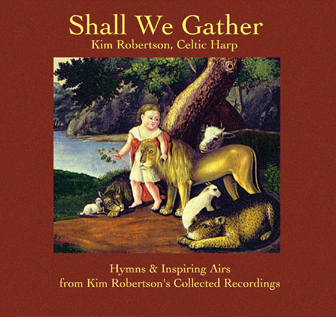 On her latest recording Kim performs a collection of gentle and lilting traditional compositions from around the globe. As well as pieces by Robert Burns and Turlough O’Carolan Kim also performs the traditional Korean air “Arirang” and a beautiful contemporary waltz titled “Vals” by Noreweigan hardanger fiddle master Vidar Skrede.